We already know what books teachers keep reaching for, but what do students love to read? This week we are stepping aside and letting Portia Simon, a Year 10 student from Sydney, give us her book recommendations! We were delighted to have Portia spend some of her work experience week with the Reading Australia team, during which she generously shared some of her thoughts on the books on the Reading Australia list. 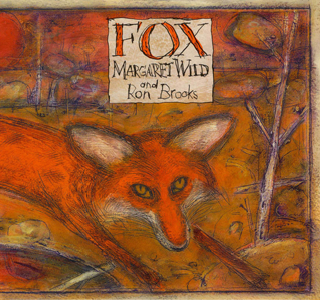 Fox is a thought-provoking picture book written by Margaret Wild and illustrated by Ron Brooks. It is engaging for readers of all ages and has an incredible amount of depth. The story tackles concepts of the ‘Other’ and, despite being told with animals, is incredibly human. Both the illustrations and the text work together to create a stunning tale which everyone should read. 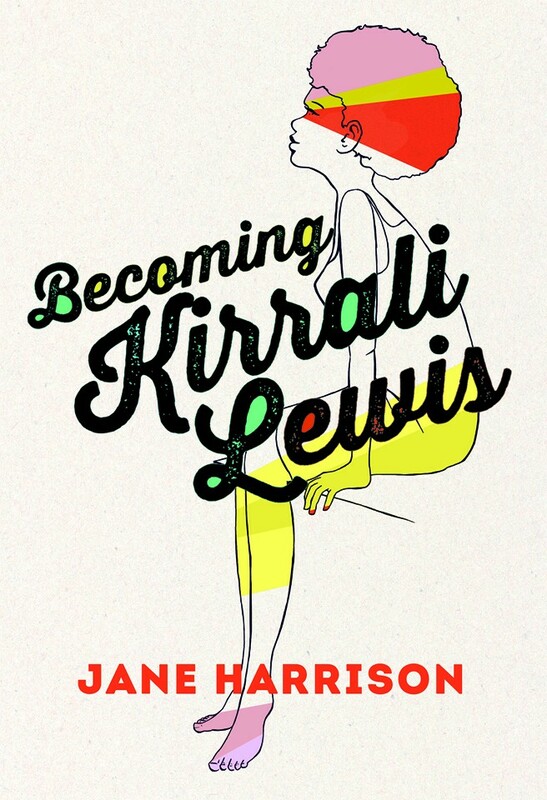 Becoming Kirrali Lewis is a wonderful coming-of-age story about a young Aboriginal girl’s journey of self-discovery. The book explores themes of family and identity and addresses topics such as racism and the Stolen Generations. The characters drive the novel and watching each of them grow and develop was rewarding. Becoming Kirrali Lewis is well suited to secondary school readers and has a lot of value. 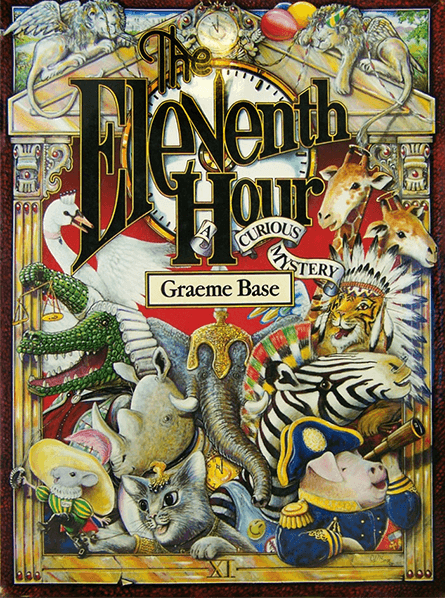 The Eleventh Hour is a ridiculously fun book full of hidden secrets and puzzles to solve. Set at a fancy birthday party, the story presents readers with a mystery to solve – who stole the birthday feast? The real joy of the book comes once the mystery has been introduced and readers will find themselves scouring the pages for the clues. The attention to detail on every page is absolutely astounding and there is always more to find even once the mystery has been solved. The Eleventh Hour is a book that can be read again and again without ever losing its magic. 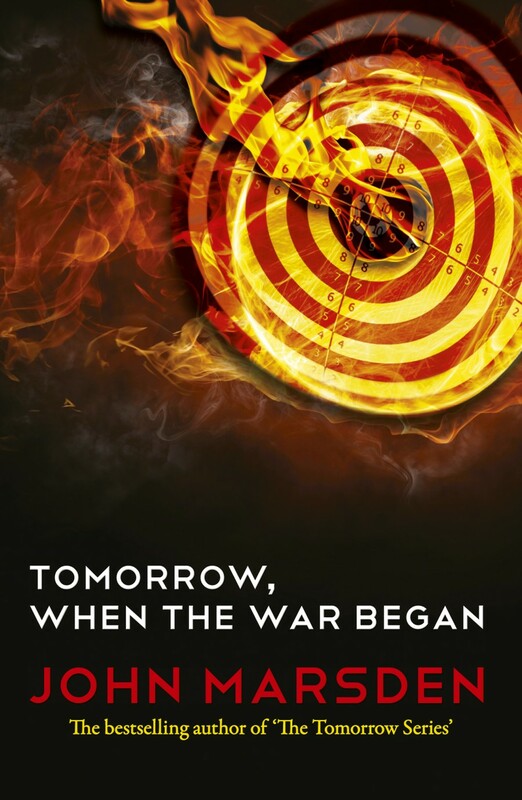 Tomorrow When the War Began is an expertly crafted Young Adult novel that moves at an intense pace. It will have you hooked from page one and you won’t be able to put it down. John Marsden is a master of creating tension and drawing you into the world he has created. It’s very easy to latch on to the main characters and put yourself in their shoes. The relationships between characters are very real and dynamic. Tomorrow When the War Began is an excellent story for kids in secondary school. 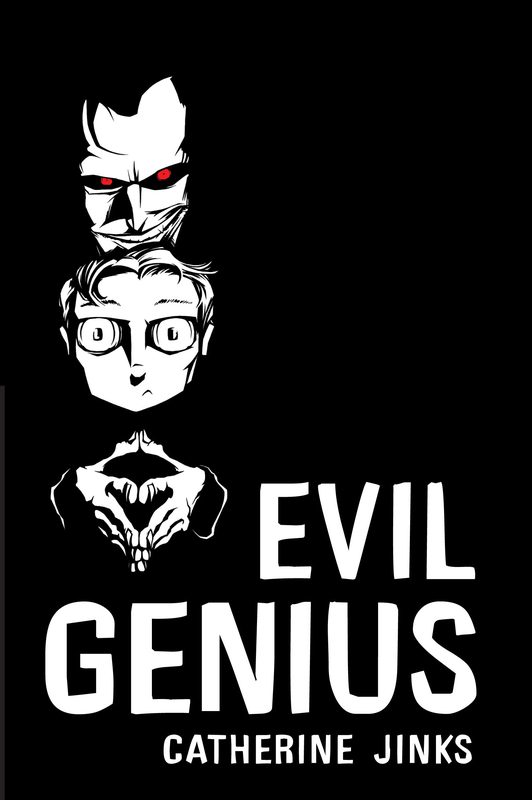 Evil Genius is an incredibly witty novel with great characters and an engaging premise. While not everyone is a super genius drawn into a life of crime by a malicious therapist, Cadel Piggott’s coming-of-age journey is relatable for many young teenagers. The characters are quirky and great fun to read about, but still real enough for readers to feel a connection with. Cadel is very much a morally grey character and this makes him interesting to read about – he is not your typical hero. Late primary and early secondary school students will have a blast reading Evil Genius. Portia Simon is a Year 10 Student at Willoughby Girls High School in Sydney, Australia. She is an avid reader of many genres, especially Young Adult Fiction, and loves to share her passion for reading with others. Portia also has a keen passion for writing and won the Mosman Youth in Literature Award in 2015.